Adult & Child Cleanings - Lisa K. Zaborski, D.D.S, P.C. 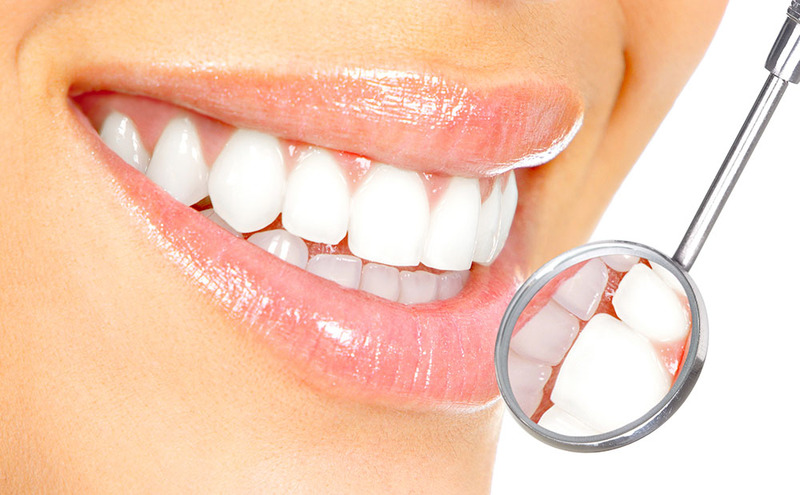 All dental cleanings are performed by a hygienist. The hygienist also takes dental X-rays, measures bone level through periodontal charting and takes images of the teeth using an intraoral camera. The dental hygienist uses dental instrument scalers to clean the teeth. In addition the dental hygienist might use an ultrasonic dental scaler, which is a scaler that distributes ultrasonic vibrations by producing waves of sound that literally breaks apart dental tarter off the teeth, water flows out of the tip end to wash away any debris. The ultrasonic scaler significantly reduces the amount of dental plaque bacteria that are the cause of most dental diseases. The dental hygienists also do children’s dental cleanings. The American Academy of Pediatric Dentistry recommends for children to have their first dental appointment by age one. However, child dental cleanings should start no later than age three. A child prophylaxis is less invasive as an adult due to less dental tarter and plaque scalers may or may not be used depending on the condition of the child’s teeth. Fluoride is also administered by the hygienist based on the child’s age. Call Dr. Lisa Zaborski and her helpful staff of Shelby Township, Michigan at (586) 739-1155 today to schedule an appointment for a Dental Cleaning.